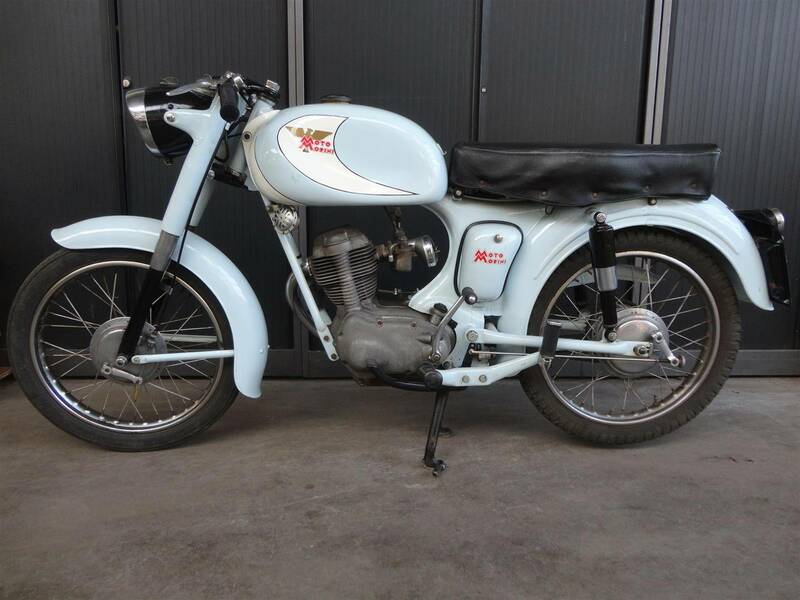 A very nice and original 1956 Moto Morini Sbarazzino 100CC. With a complete and well running 4 stroke engine. Italien registration. Big choice in bikes and mopeds in ''''the Stolze Collection''''!